I read Beth Moore’s blog regularly. I come away from her blog so encouraged! (and oftentime laughing outloud!) I think it is just AWESOME that I can “check in” somewhere online and receive a word from God…I don’t have to pay to go to her conference (even though I loved that too!) I can just click away on my computer! 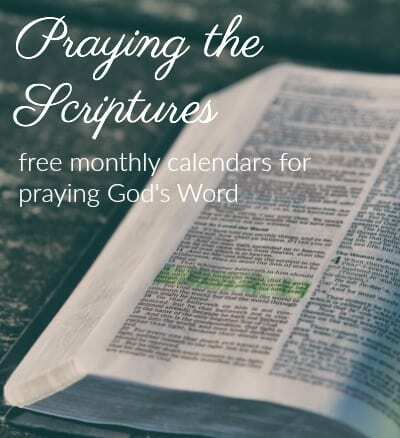 I know there is alot of bad stuff out there associated with the internet, but I for one get excited just thinking about all the women around this world being encouraged in the Word of God through a blog like Beth Moore’s! God is good! Anyway, there are over 3000 (!!) committing to memorize scripture this year with Beth Moore. How exciting to think about the Word of God being meditated on, memorized and lived out this year. 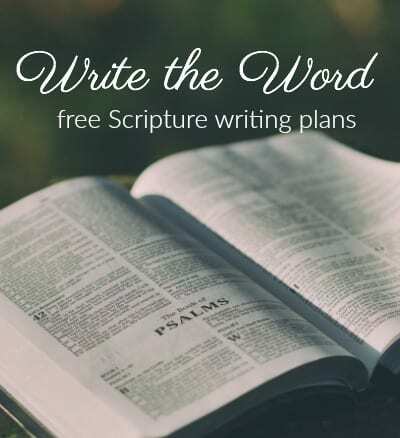 Beth Moore posted some little “tutorials” on memorizing scripture. If Beth Moore can’t encourage you to memorize scripture, I don’t know who can! LOL! She gives us an acrostic to remember and use as we are memorizing the Word this year: RENEW! Check out this entry with her little video tutorials! 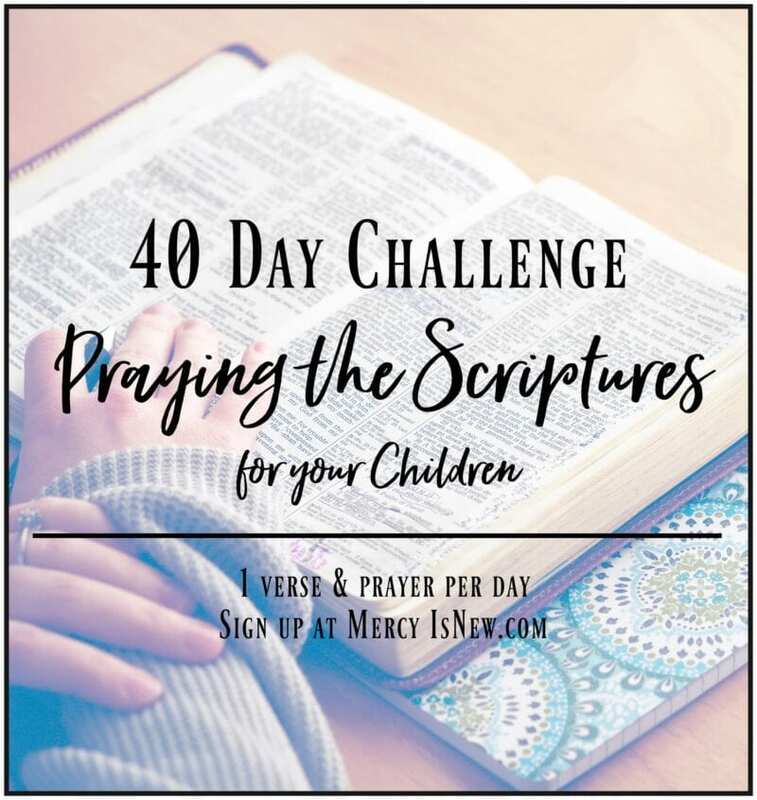 And for those of you who are participating in the Word of the Year 2009, this is a great way to combine these 2 things: I am committing to memorize verses this year about my word – compassion! « Charlotte Mason – Winter carnival!